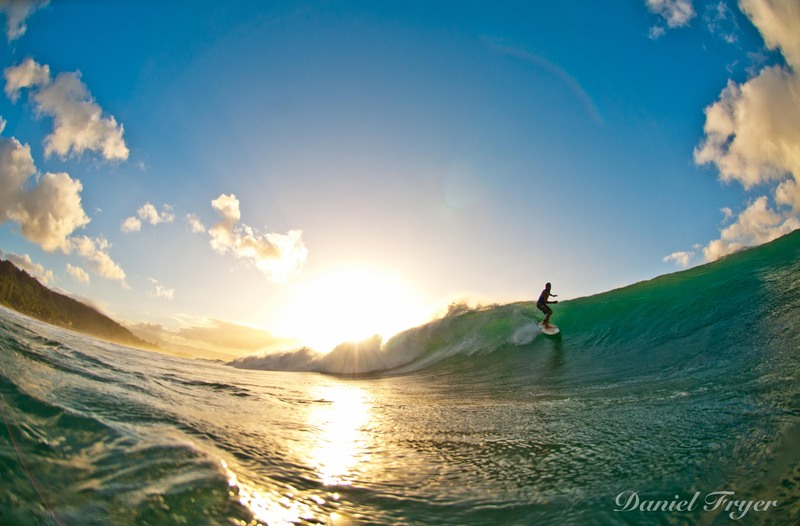 This entry was posted on February 21, 2012 by the surfing photog. 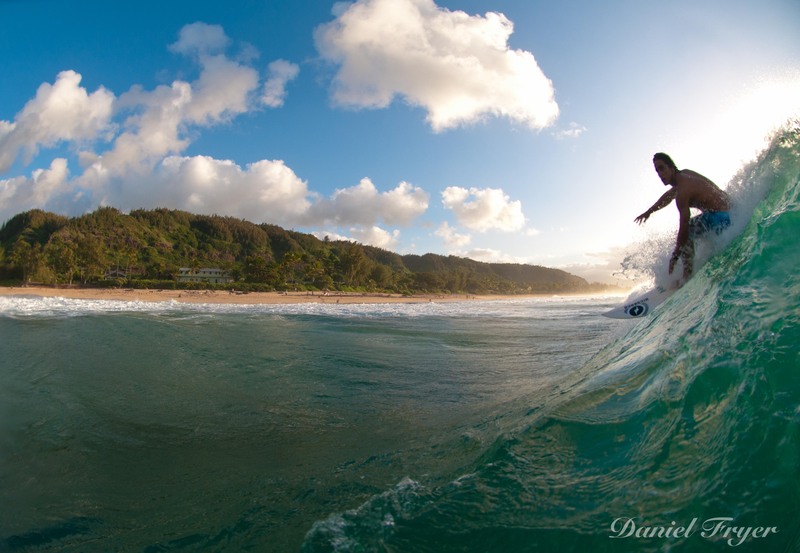 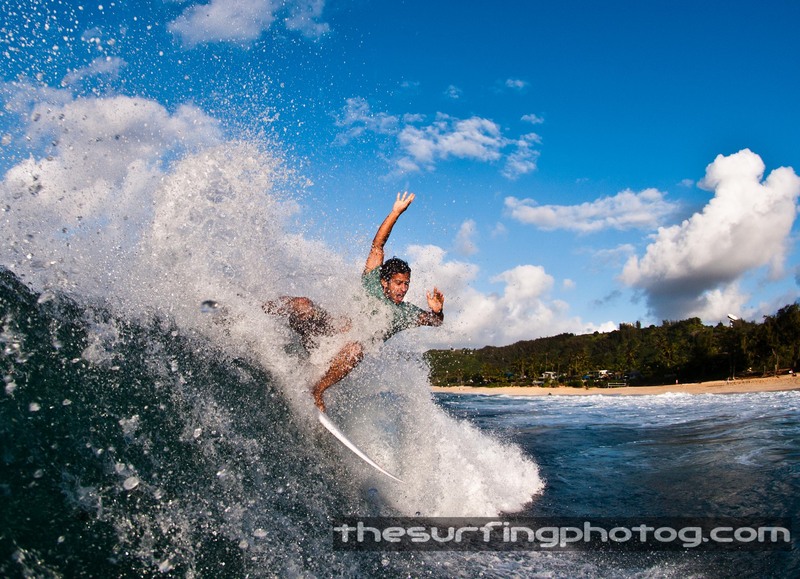 It was filed under ART, Fine Art, fun, hawaii, North Shore, Photography, Pro's, Rocky Point, SURF, surfing, Water Angles . 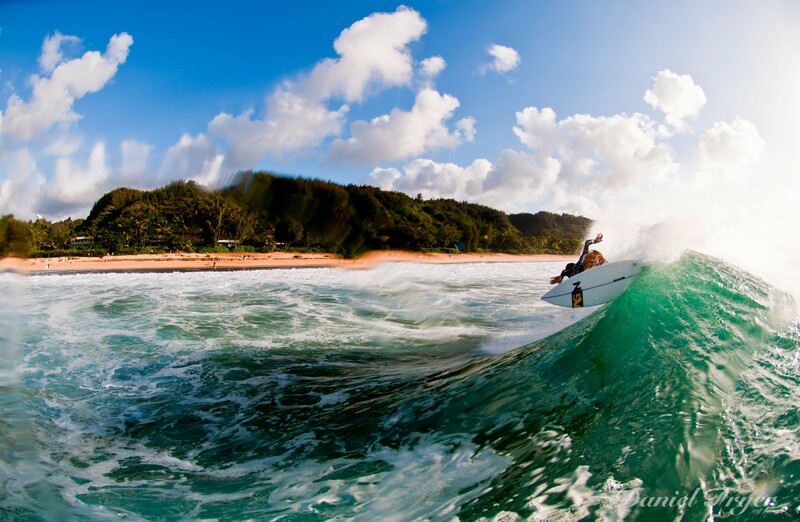 That last one is not too far away at all – I like it!